Security can be a strong differentiator. Regardless of the size of your organization, the SonicWALL TZ400 delivers big-business protection. 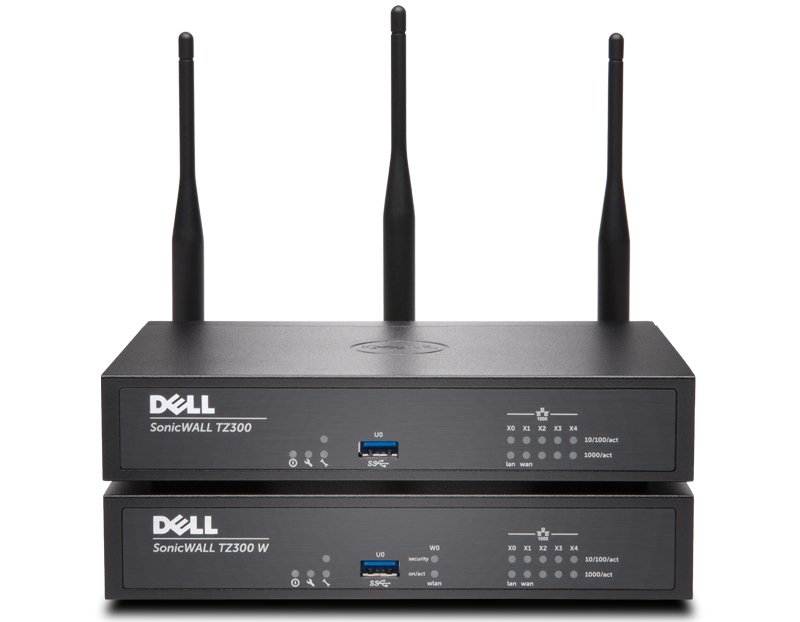 For distributed enterprises with remote offices, all TZ products can be managed by the central office using a larger SonicWALL firewall and GMS. Call Ronan, Paul, Greg or Shay on 01-8464200 for more information.